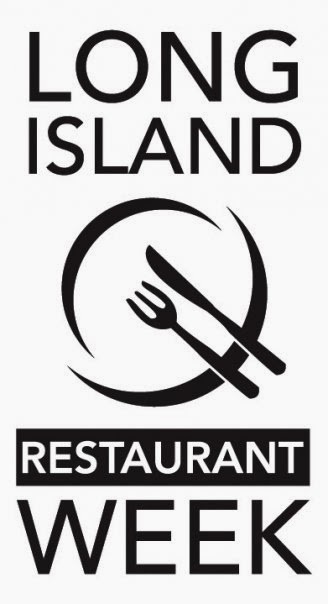 Long Island Restaurant Week is returning soon so mark your calendars for 8 days of deals! This is the perfect time to get a great deal at one of your favorites or a great opportunity to try someplace new. Sunday to Sunday, participating restaurants will offer a 3 course prix-fixe menu for $27.95, all day, with the exception of Saturday when it will only be available until 7pm. It is recommended that you make reservations at least one week in advance, as the restaurants get very busy during this time of year. Click Here for a list of participating restaurants. Search by name, town, county or cuisine.